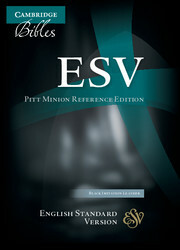 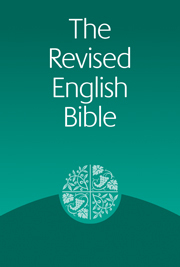 The Revised English Bible is the successor to the New English Bible, and has been sponsored and approved by all the major Christian denominations in Britain. 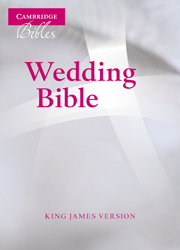 It is the only modern Bible translation available today which was written from the beginning for the English, rather than American, market. 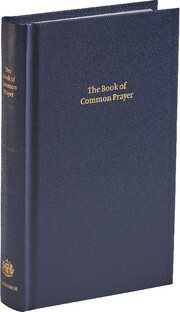 This is our smallest Bible, measuring just 5 1/2 x 3 3/4 inches. 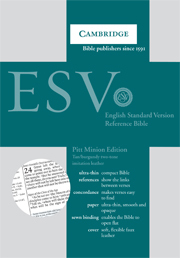 Running heads and chapter descriptions on each page, together with bold chapter figures, make the text easy to follow. 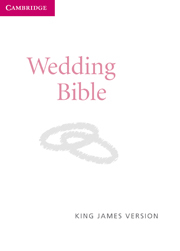 As well as a Preface by Lord Coggan, the Bible contains translation notes and a table of weights and measures. 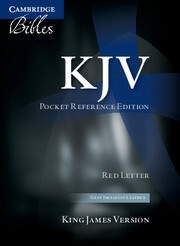 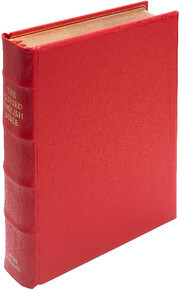 The Bible is bound in red imitation leather.